Manohar Parrikar flew to the US early on Friday for a medical check-up for a pancreatic ailment and is scheduled to return to Goa on August 17. 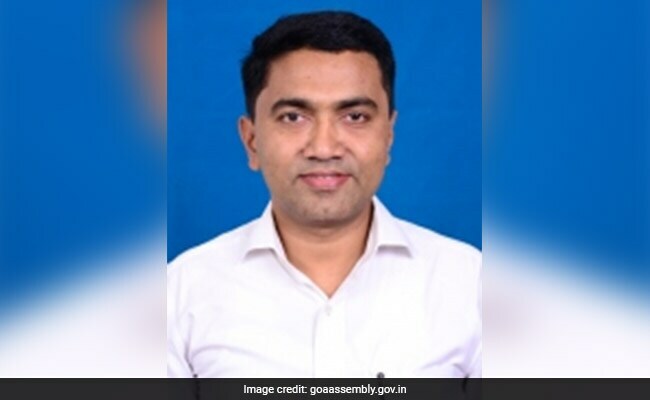 The Goa Congress on Friday objected to state Legislative Assembly Speaker Pramod Sawant unfurling the national flag on Independence Day in the absence of Chief Minister Manohar Parrikar and called it a "break in convention and protocol". Mr Parrikar flew to the United States early on Friday for a medical check-up for a pancreatic ailment and is scheduled to return to Goa on August 17. A senior CMO official on Friday confirmed that in the absence of Mr Parrikar, the national flag would be hoisted by the Speaker of the state Assembly. Goa Pradesh Congress Committee spokesperson Sankalp Amonkar told reporters today that the flag, as per norms, should be hoisted on Independence Day by the Chief Minister or, in his absence, by the minister ranked number two in the cabinet. "The government is all set to break the convention and protocol of hoisting the National Flag. The Speaker is an independent Constitutional post and he is not part of the state government," Mr Amonkar claimed. Speaker Pramod Sawant was not available for comment.